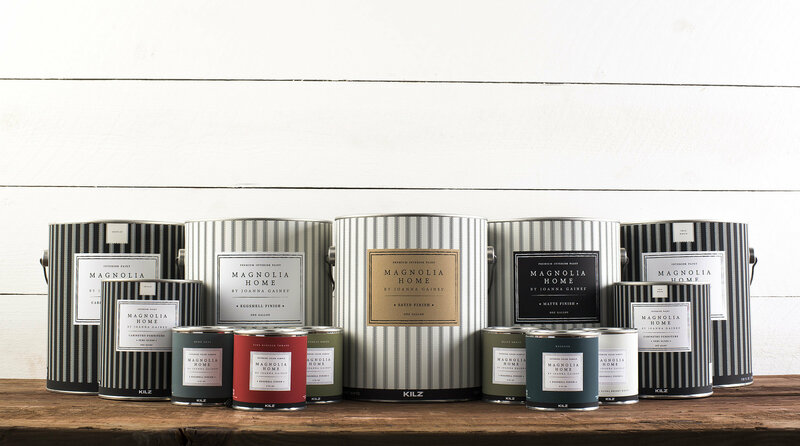 Magnolia Home Paint is now available at Hirshfield’s retail stores in Minnesota, North Dakota, South Dakota, and Wisconsin. We are so excited! Now you won’t have to worry about how many sample pots you can fit into your carry-on after your pilgrimage to Waco. 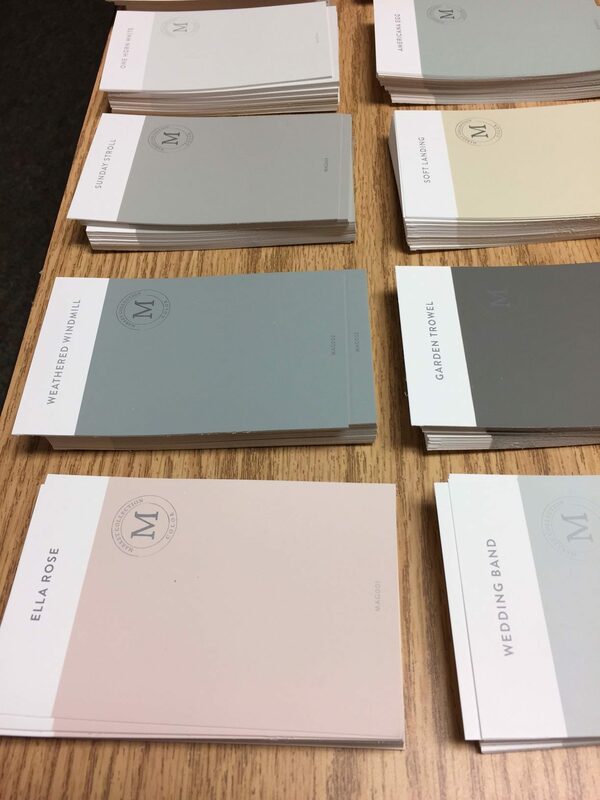 The paint palette of 150 colors were hand-picked by Joanna Gaines and are designed to make it easy for DIYers to recreate her sought-after relaxed, effortless, “modern farmhouse style” according to a press release. 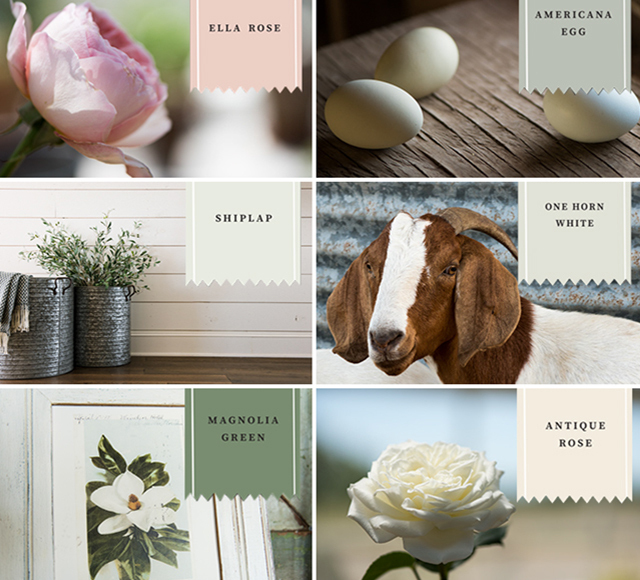 If you’re a fan of the show you’ll recognize Joanna’s sources of inspiration in the names of the paint colors: Ella Rose, Emmie’s Room, Shiplap, Demo Day and Texas Storm to name a few. Visit your neighborhood Hirshfield’s for colorful inspiration. Color swatches are readily available and now you’ll only have to worry about how many sample pots you can sneak into the house. Visit our Magnolia Home Pinterest board for additional inspiration and How-To videos from Joanna Gaines.